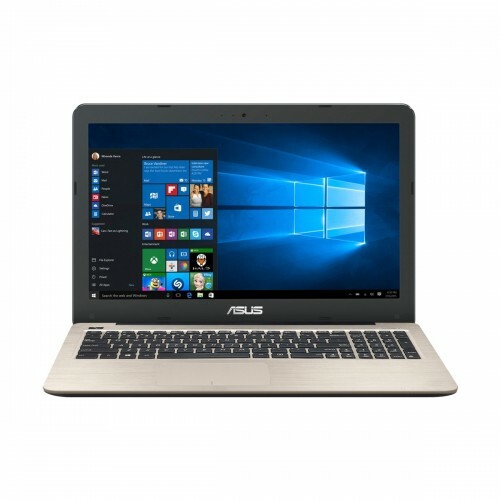 Asus X442UA 8th Gen 14.0" backlit full HD anti-glare panel laptop with Intel core i3-8130U processor having 2.20 GHz to 3.40 GHz processor and 4 GB DDR4 RAM. 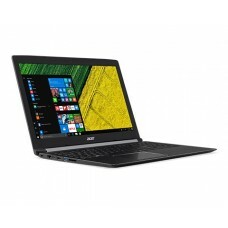 This stylish design with stunning spun finish also contains 1TB HDD storage to ensure smart productivity and entertainment. 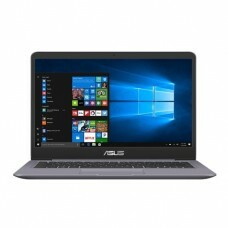 In addition, it has Intel UHD 620 graphics, Windows 10 Pro operating system, chiclet keyboard and built-in stereo 3 W fully optimized tuned by expert speakers with ASUS SonicMaster technology for greater sound. 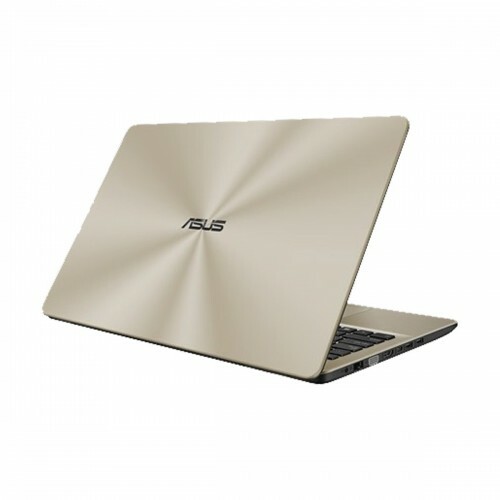 ASUS Splendid technology & Tru2Life Video technology makes any video Pixel-perfect and ASUS Battery Health Charging technology ensures faster charging and longer battery lifespan. 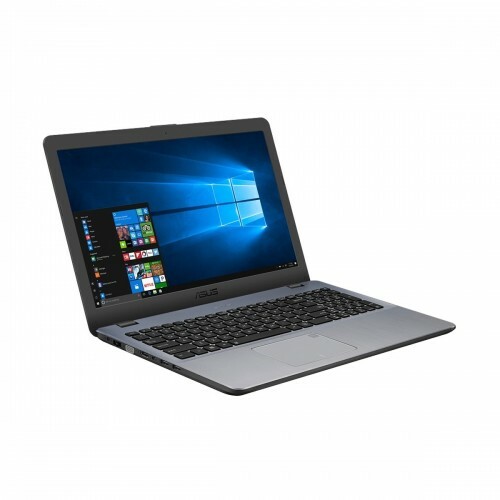 This elegant finish design can ensure complete connectivity with integrated 1 x USB 2.0 port(s),1 x COMBO audio jack ,1 x USB 3.0 port(s) Type A, 1 x VGA port & 1 x HDMI. This lightweight structure with only 1.8 kg will give high level of portability. This device comes with 2 years of warranty facility. 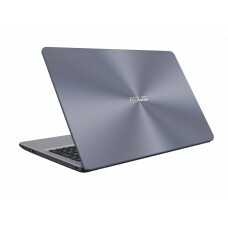 ASUS IceCool Technology can ensure coolest performance after watching long movies. 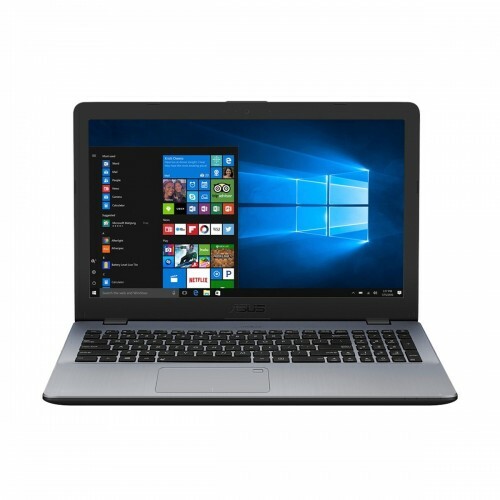 Latest 8th gen laptops are available at best price in Star Tech. You can enjoy our quality service in all the major cities such as Dhaka, Rangpur, Chattagram, Khulna & Sylhet. 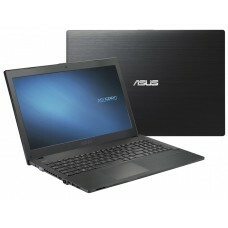 Now you have the luxury to shop online to have your desired laptop at any location inside Bangladesh.